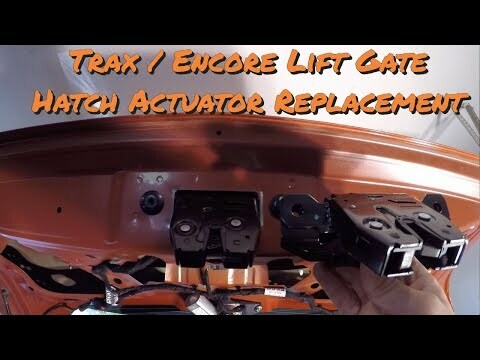 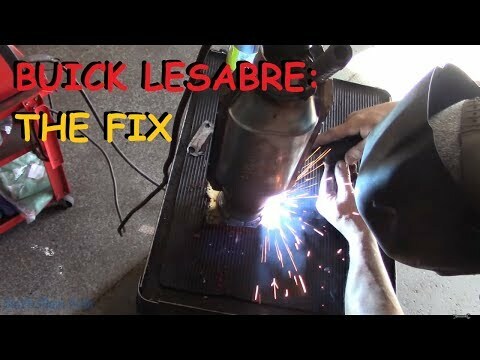 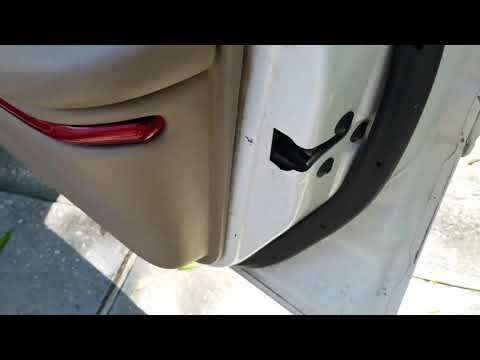 In this video, I will show you how to diagnose, remove, and replace the actuator in the liftgate / hatch of the Chevy Trax or Buick Encore. 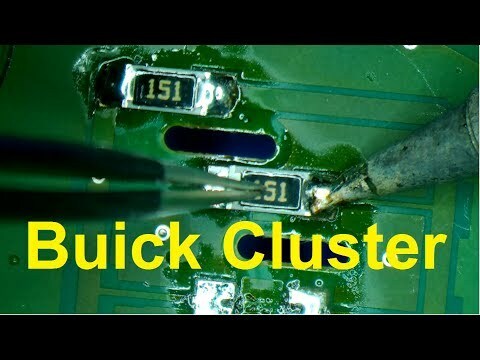 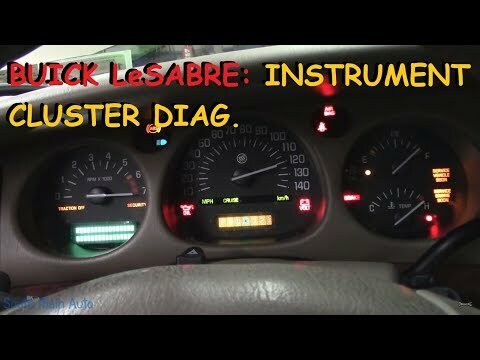 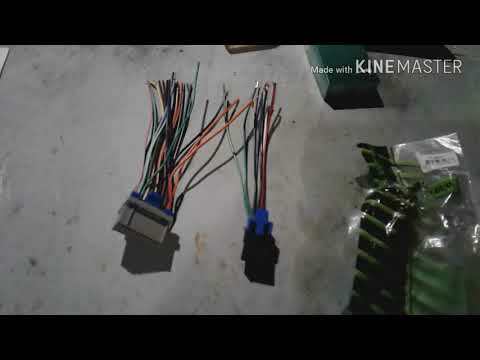 How to Remove Speedometer Cluster from Buick Century 2000 for Repair. 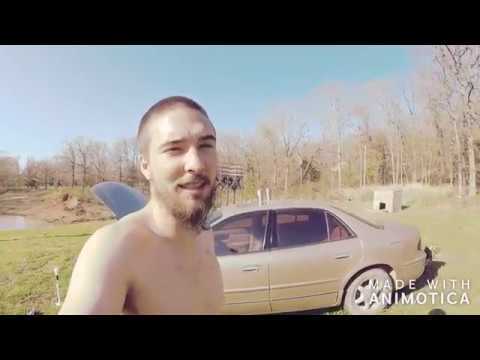 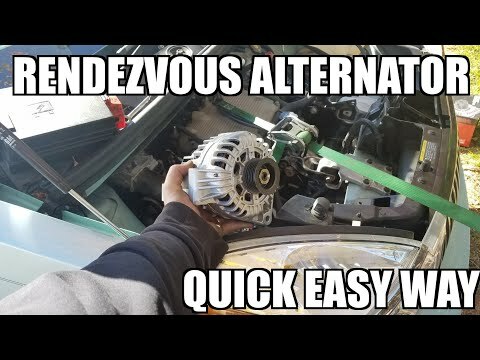 I recently fixed my windshield washer system, and this is a very helpful trick I used. 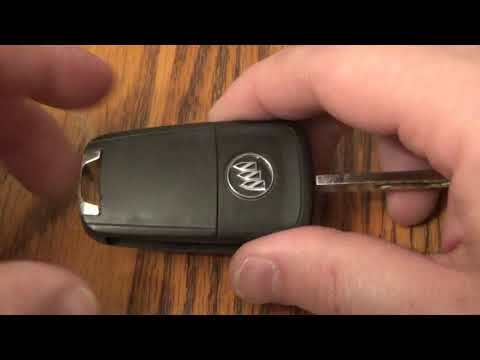 I show the steps in this video, but the specific trick is at “Step 3: Second Test”. 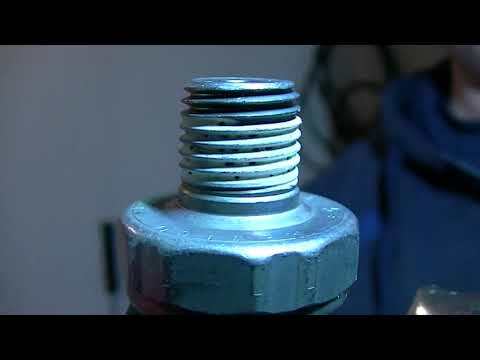 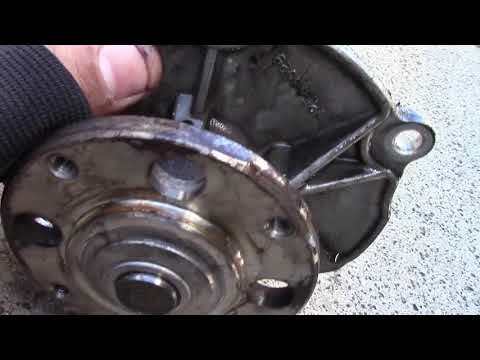 If your wondering how to take off your water pump and that last bolt is not coming out? 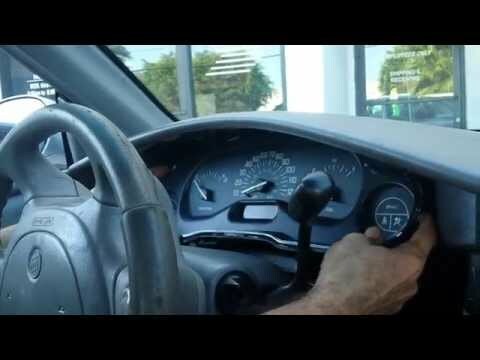 Answer-watch the Video:) Thanks for watching hope it helped! 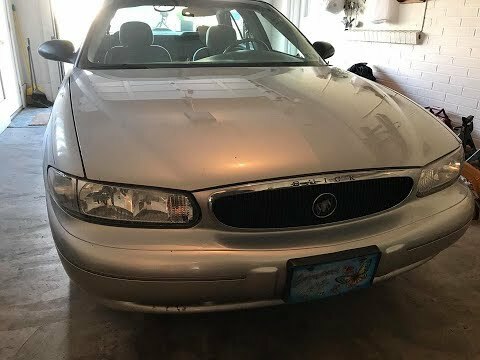 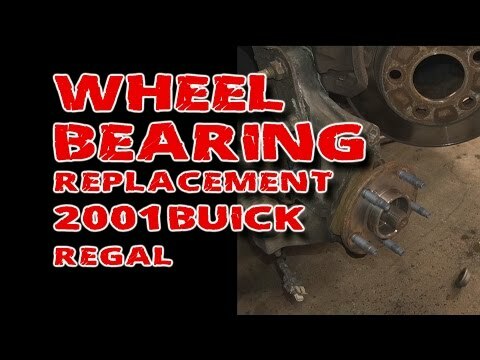 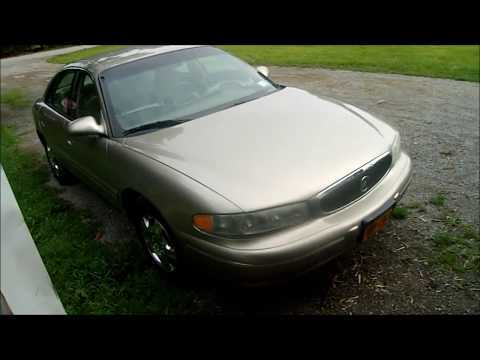 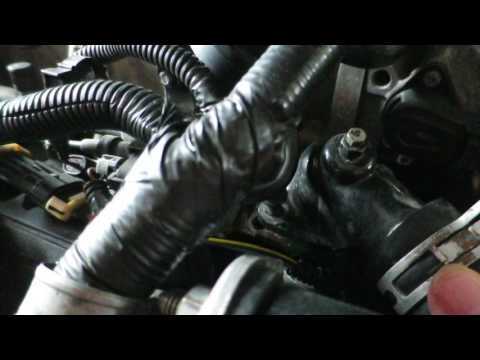 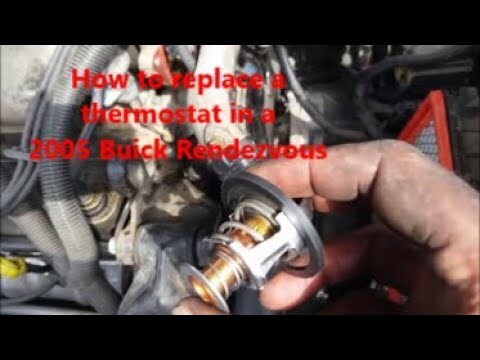 How to replace serpentine belt on 2000 buick Regal. 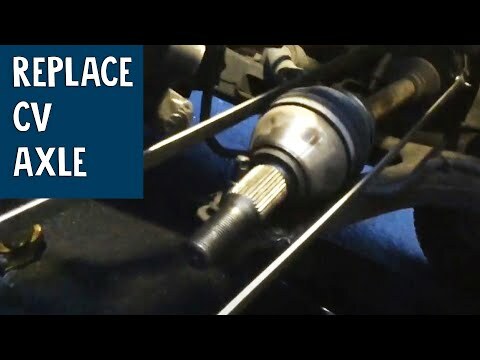 How to fix the display on a Century or Regal. 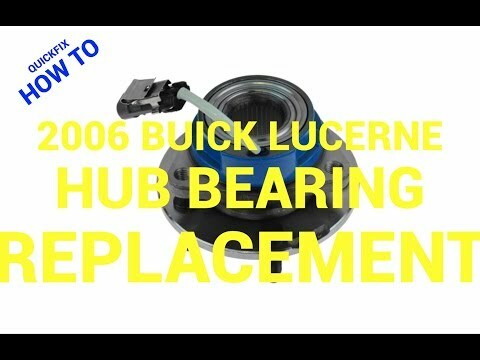 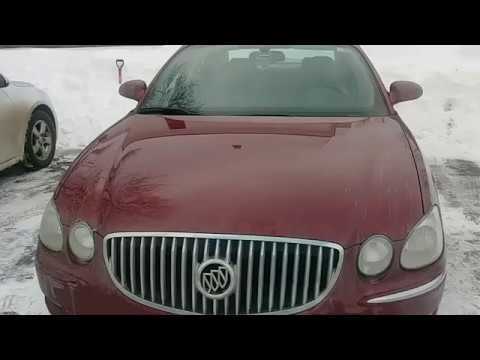 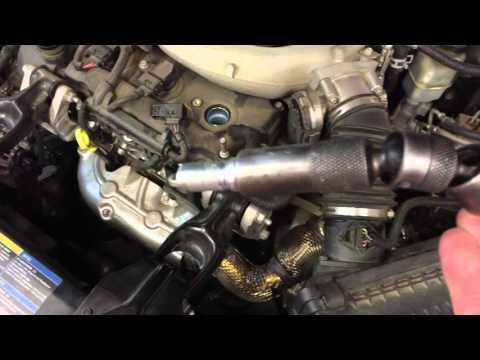 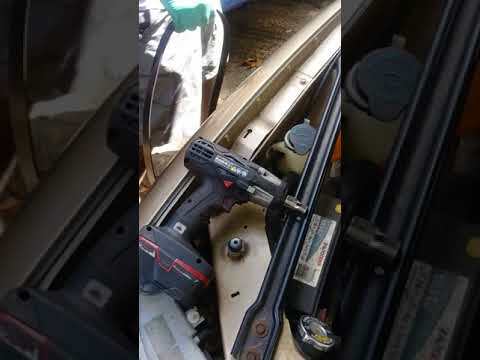 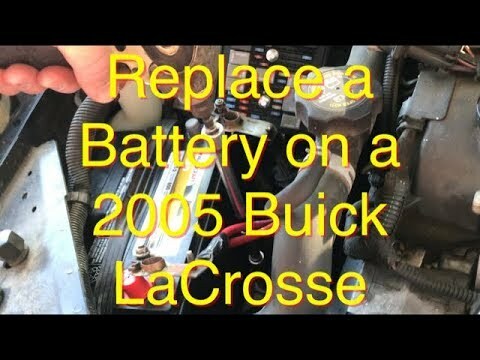 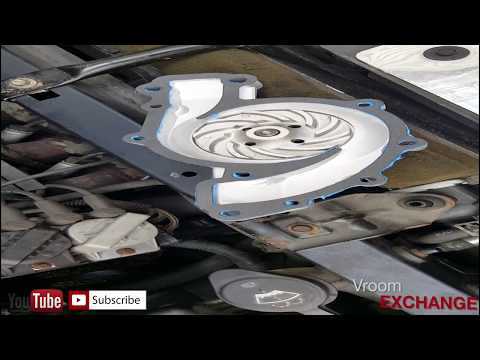 How to replace the water pump on a 2010 Buick Enclave step by step and easy way. 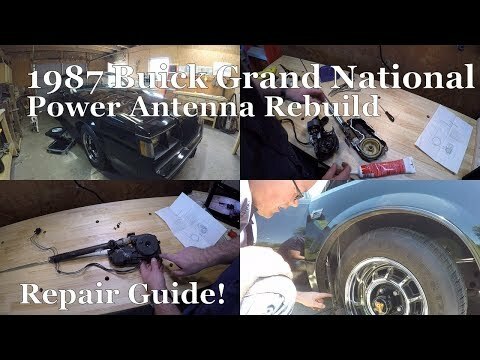 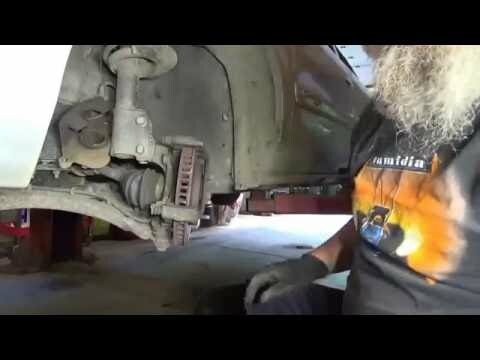 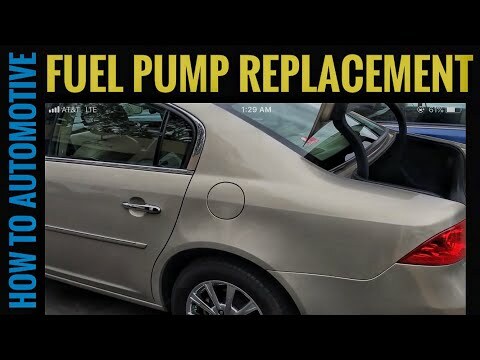 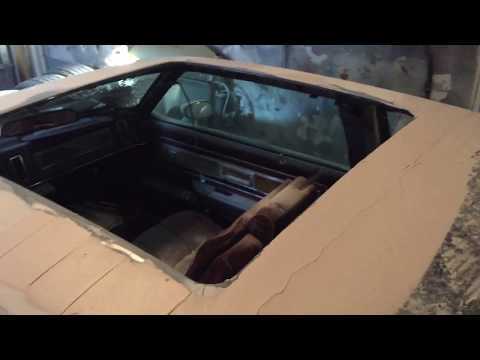 In this video a had to replaced my water pump because i noticed it was leaking one morning from the passenger side by the all the pulleys. 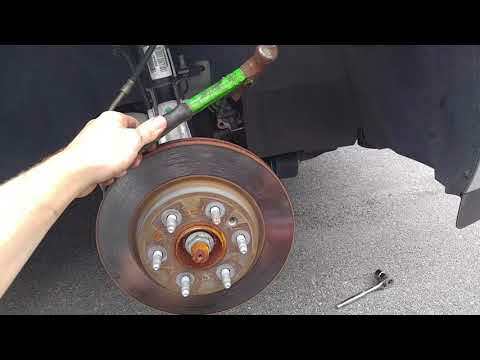 2008-2016 Buick Enclave Brake pad and Rotor replacement.